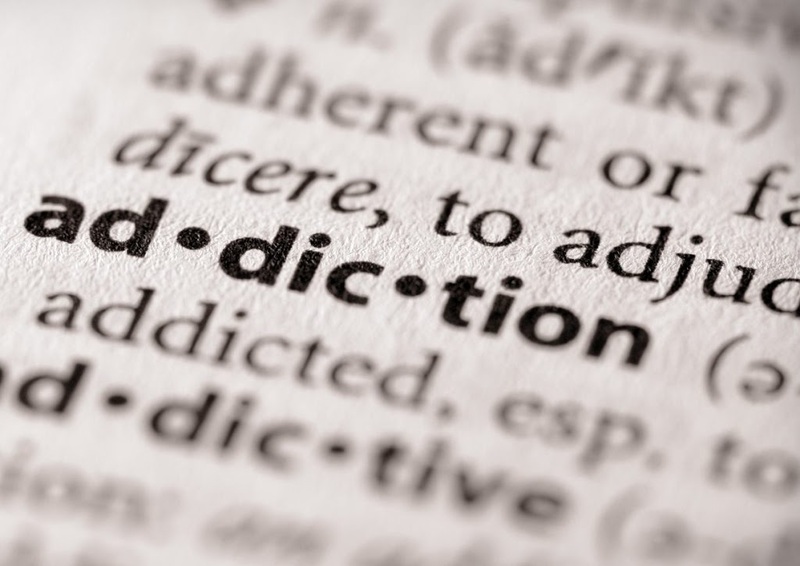 Addiction/Drug Rehab PPC marketing, of course, falls under the service based business model- a model that presents it own set of hurdles in determining a bottom line quantification of a PPC program’s effectiveness. These variables include the obvious intangibility of a bottom line, at least when compared to the E-commerce model, where dollars and cents make perfect and final sense. Respective to the drug and alcohol rehab market, pay per click programs define their additional variables or obstacles in presenting a final evaluation metric for any given time period. We look at phone calls as a primary goal, but can we assign a value or comparative measure among calls? We track emails and chat contacts, but do those avenues hold a lower value or conversion rate? Through our 6+ year run within the Addiction Rehab marketplace with Google and Bing/Yahoo, we found that a customized, comprehensive approach is the only solution– or in other words, the bottom line depends on the facility. It should also be taken into account the myriad of differences among seemingly similar rehab centers– outpatient vs. inpatient, gender or age specific, long-term rehab and sober living, dual diagnosis vs. specializations. And while these differences seem to be clear-cut, the cross-over specific to how the ppc marketplace defines them in regards to targeting is significant. People only search in a few ways, broadly speaking, so while niche specialties have less 1 to 1 competition, niche actual search volume may not exist, leading the advertiser into the deep waters of general drug or addiction rehab. If you have dabbled with AdWords in the past with mixed results or other firms have marketed for you and been inconsistent, let us help define a custom path for your treatment center. No two facilities are alike, and as a result, marketing them cannot be carbon copied. Let Insider-Search.com display the knowledge of one of our long time specialty markets — Addiction Rehab. Our web marketing proposals are free with no obligation, including options of month to month or discounted setups for 3 month agreements. Categories: addiction rehab, adwords, alcohol rehab ppc, drug rehab marketing, google expert, local ppc, local ppc expert, local ppc pro, pay per click, ppc, ppc for rehabs, and yahoo marketing. Tags: addiction rehab marketing, addiction rehab marketing company, drug rehab adwords consultant, drug rehab adwords manager, drug rehab marketing, drug rehab marketing agency, and drug rehab ppc manager. Search Engine Optimisation not only promotes your website, it also increases its visibility. Search engine optimisation is important if you want your web presence to be solid. In case you have missed the opportunity to optimise your website, it’s about time you should. Once your website is optimised, you will enjoy the manifold benefits of SEO.